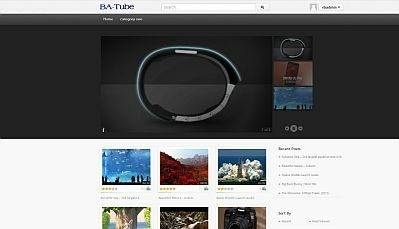 A sleek looking Video Theme for WordPress, which converts your WP website into a beautiful tube site. Clean Code, Valid XHTM Strict1.0, tableless Design. Social Sharing Options for Videos. Compatible with our Video Plugin for managing you videos. A Great looking video site theme for building small nice video site. 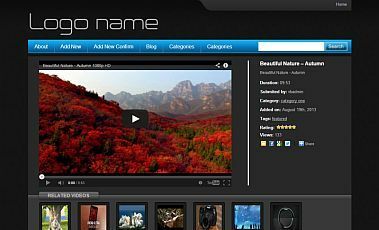 Another Great looking video site theme for building small nice video site.